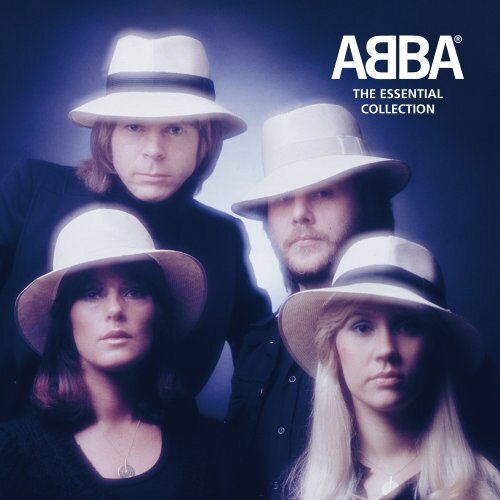 . .: ABBA - The Essential Collection :. .
. .: Best Dance Collection Vol.11 (2014) :. .